The search found 44 results in 0.01 seconds. SUSFANS’ overall objective is to build the conceptual framework, the evidence base and analytical tools for underpinning EU-wide food policies with respect to their impact on consumer diet and their implications for nutrition and public health in the EU, the environment, the competitiveness of the EU agri-food sectors, and global food and nutrition security. Aquaculture is one of five sectors in the EU's Blue Growth Strategy, aimed at harnessing untapped potential for food production and jobs whilst focusing on environmental sustainability. 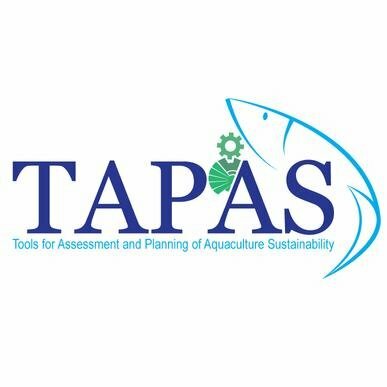 TAPAS addresses this challenge by supporting member states to establish a coherent and efficient regulatory framework aimed at sustainable growth. 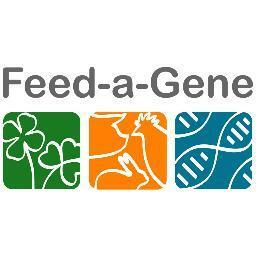 To feed a growing world population with the given amount of arable land, we must develop new methods of sustainable farming that increase yield while minimizing chemical inputs such as fertilizers, herbicides, and pesticides. Precision agricultural techniques seek to address this challenge by monitoring key indicators of crop health and targeting treatment only to plants or infested areas that need it. Such monitoring is currently a time consuming and expensive activity. In the future European farmers will have to effectively manage information on and off their farms to improve economic viability and to reduce environmental impact. 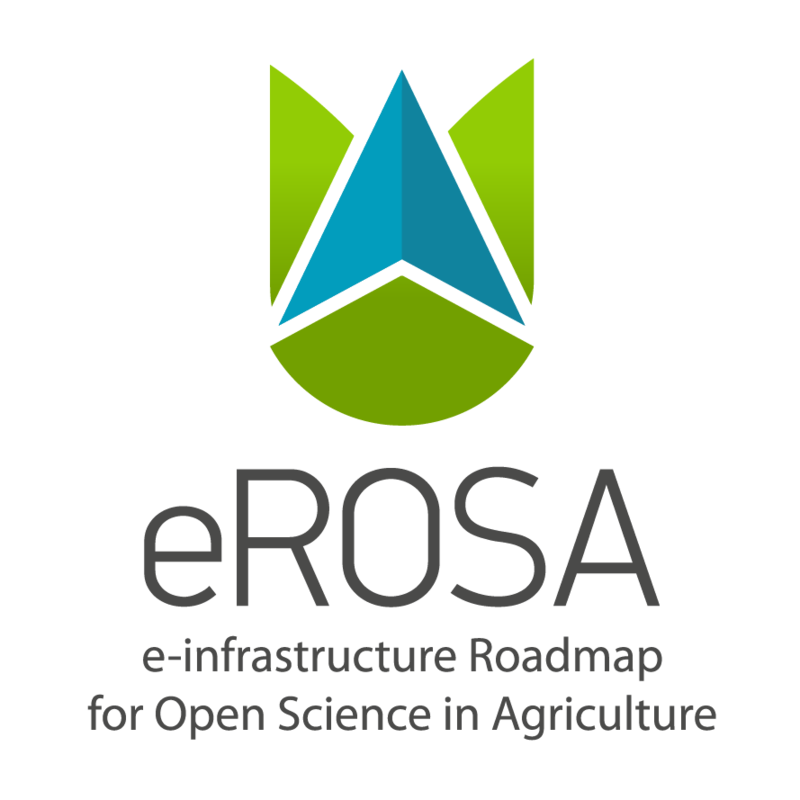 All three levels, in which agricultural activities need to be harmonized with economical and environmental constraints, require integrated ICT adoption: (i) improvement of farm efficiency; (ii) integration of public goods provided by farming into management strategies; (iii) relating to the environmental and cultural diversity of Europe’s agriculture by addressing the region-farm interaction. Agriculture sector is accountable for 30% of the total water consumption in Europe, but reaches up to 70% of total water consumption in several European southern countries. In recent years, most of the efforts have been focused on water efficiency, without taking care of energy aspects, resulting in some cases on a significant increase in energy consumption, both per irrigated surface and per volume unit of water. 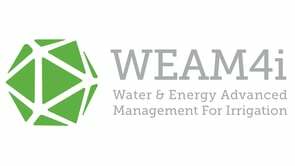 The WEAM4i project will mainly address 2 of the priorities of the EIP on Water: “Water-Energy nexus” and “Decision support systems (DSS) and monitoring”.